Faridabad is a town in Faridabad District and Division, Haryana State, India. Faridabad town is the district headquater. 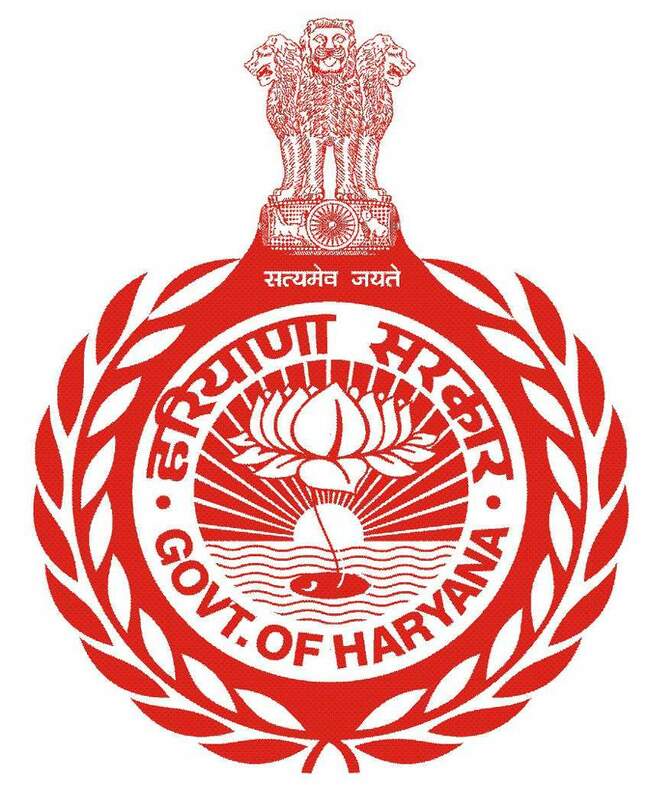 It is the oldest district in Haryana. SurajKund, Badkhal Lake, Rani Ki chatri and many more are the main tourist places in District Faridabad. The District has three sub divisions:- Badkhal, Faridabad, Ballabgarh. There are three blocks:- Ballabgarh, Faridabad, Tigaon. There are six Vidhan Sabha Constituencies:- Faridabad, Ballabgarh, Tigaon, Prithla, Faridabad NIT, Badkhal.